Once again the NZ Rec Fish Council has been busy drafting a submission to MPI on this topic. Thanks to Keith Ingram for his work on drafting this on our behalf. “We remain concerned that the current CPUE is 0.253 point just .003 off tumbling. We note that in the BoP the CPUE appears to have been strengthened by the reopening of Astrolabe Reef after the RENA grounding, with commercial regaining access to the imposed exclusion area. Without this added bonus who knows where the fishery might be. This said the science only supports 80tonne based on the spawning stock biomass. 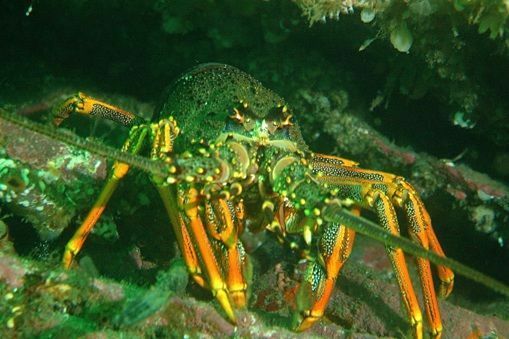 However we believe this is biased and should include all legal size lobsters at risk of capture and not just the spawning stock as done. The spawning stock biomass at 18. or 18.5 is still below the soft limit of 20.0. When we add in males, the vulnerable stock bio mass in the 2017 stock assessment is just 5% of unfished levels, which is below the 10.0 hard limit for closing the fishery. Or even at looking at the refined numbers the available bio-mass is probably half way between, still sitting right on the hard limit. Which is why we recommended the position we did as reports indicate the limit could be as low as 5.0 in areas of the north-western part of the fishery including the Hauraki Gulf and Gt Barrier. The full submission to MPI can be read below, along with a supplementary submission to the Management Group. As always, we would welcome your comments on this.